Algonquin, Ill. – Kenmode Precision Metal Stamping has earned three new international certifications for quality and environmental standards. 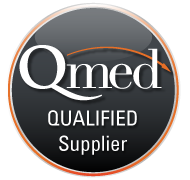 The certifications include two new standards from the International Organization for Standardization – the ISO 9001:2015 standard for quality management systems and the ISO 14001:2015 standard for environmental management systems – and IATF 16949:2016 for automotive quality systems. Kenmode announced the appointment of Thomas Skibinski as its new Vice President of Operations. Mr. Skibinski brings more than 20 years of experience in precision metal stamping, serving the automotive, electronics, insert molding, and medical industries. Most recently, he was Vice President of Operations at a metal stamping firm where he had full profit-and-loss accountability for the entire organization. Earlier, Mr. Skibinski worked for Aurora Metals Division, a contract foundry and machine shop with extensive casting and machining capabilities. He began his career there as an estimator and was promoted through multiple positions during his 12-year tenure, ultimately finishing as manager of manufacturing. Kenmode Precision Metal Stamping has expanded its team in quality, production, project management and distribution by hiring two new managers and promoting three employees. 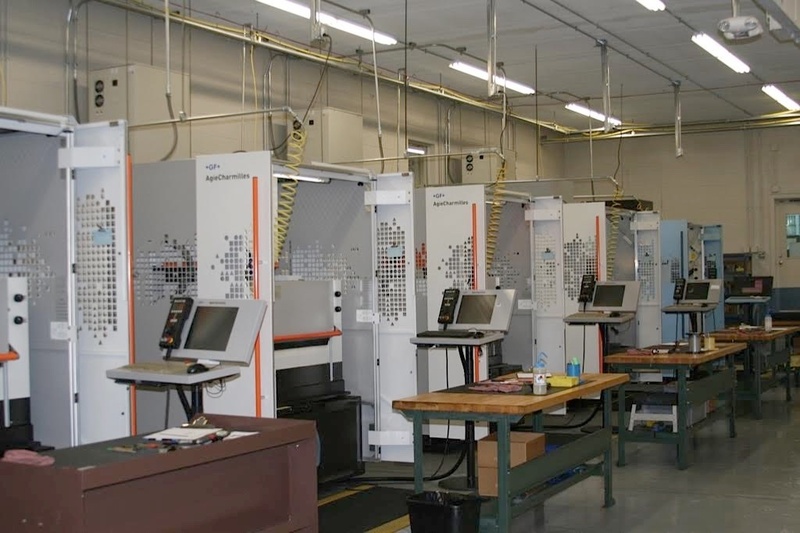 Kenmode Precision Metal Stamping is expanding its formal Tool & Die Making Apprenticeship program for qualified candidates who are interested in careers in advanced manufacturing. The five-year/10,000-hour program combines paid, on-the-job training at Kenmode and paid tuition for coursework at Elgin Community College. Kenmode Precision Metal Stamping has added two senior managers to its staff. Harry Dickerson has joined Kenmode as Vice President of Engineering and Kurt Meissner as Sales Manager/Key Accounts. Kenmode Precision Metal Stamping is an event sponsor for this summer’s public art show, "Ships Set Sail," in Algonquin. Kenmode sponsored the sailboat “Brain Storm,” which was created by Amber’s Art Place in Crystal Lake. 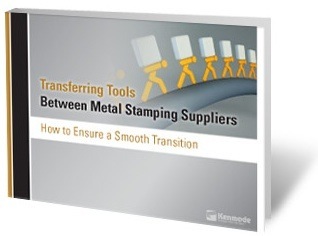 Kenmode Precision Metal Stamping has published a new eBook that outlines the top ten OEM demands of metal stamping suppliers, based on annual surveys of customers in a cross-section of industries and independent research on U.S. manufacturing trends. 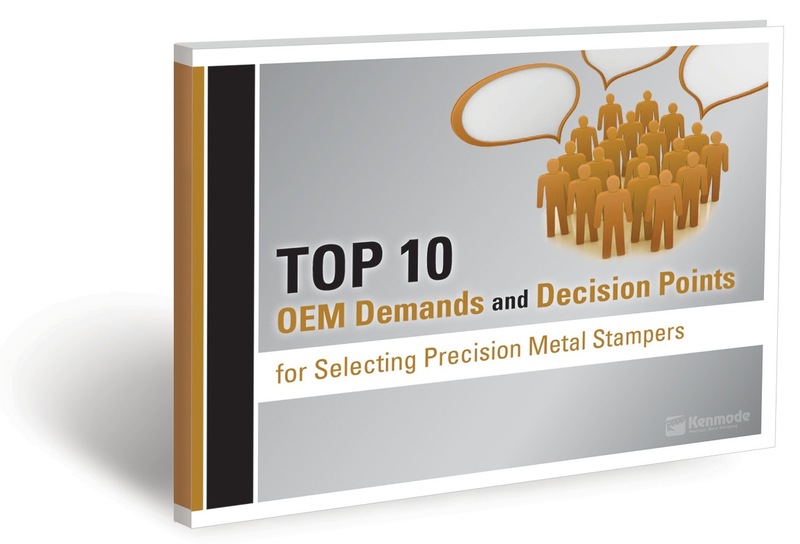 The new eBook is available for free download: Top Ten OEM Demands and Decision Points for Selecting Precision Metal Stampers. Kenmode Precision Metal Stamping has developed a new Rapid Transfer Program to make it faster and simpler for manufacturers to transfer their custom tools and dies and avoid costly production delays.